Rebecca Ryan, an analyst for Education First, believes that for all children to have the excellent education they deserve, educators must have the knowledge, resources, and support to create rigorous and engaging classrooms. She uses her passion for policy and data analysis to aid clients in building systems and structures that foster high-quality, student-centered learning environments. As a middle school teacher with Teach for America in New Orleans, Rebecca saw the systemic barriers her students faced in accessing an education that would prepare them for high school and beyond; she has since dedicated her career to creating a more equitable education system. 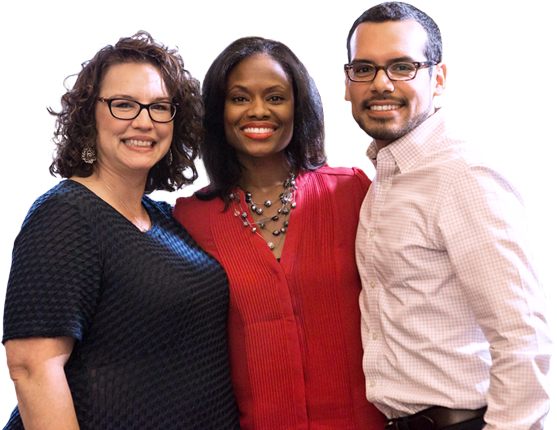 Prior to joining Education First, Rebecca supported grantmaking at the Carnegie Corporation that aided organizations in moving standards from adoption to implementation. She also worked for the New York City Department of Education in the Office of Academic Policy and Systems and served as a Fulbright Scholar in Thailand. Rebecca studied neuroscience at the University of Southern California and earned a MEd in Education Policy and Management from the Harvard Graduate School of Education. While her roots are in New Mexico, and she remains an avid green chile fan, she currently lives in New York City. She loves any outdoor activity – running, skiing, bouldering – and trying to recreate cuisine she has tried abroad. 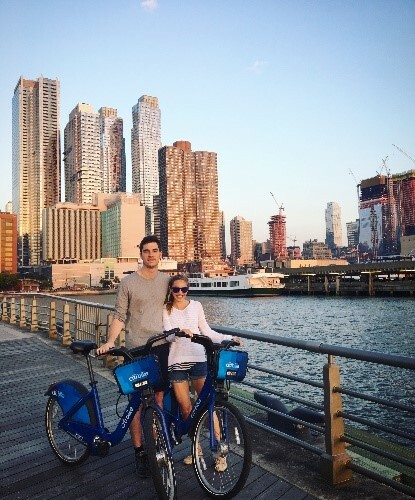 Taking advantage of the NYC bike share program to explore the city! 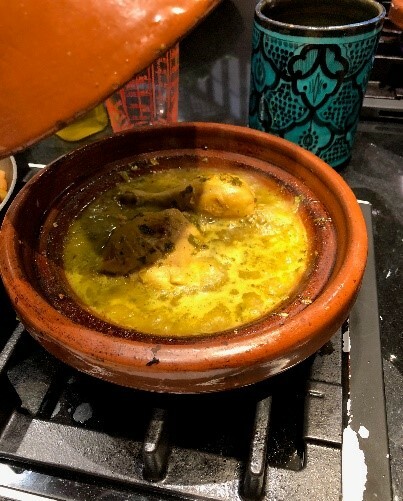 Learning to cook new food in new places- tagine in Marrakech. I read this article and found it very interesting, thought it might be something for you. The article is called Rebecca Ryan and is located at https://education-first.com/who-we-are/people/rebecca-ryan/.